Michael McIntyre is electrifying, his energy, charm and pinpoint observations leave the packed house baying for more. 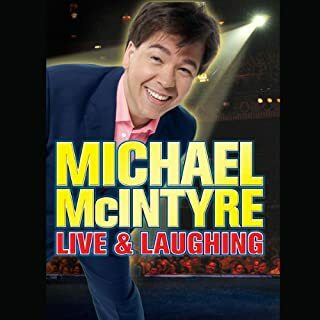 Michael McIntyre Live And Laughing also includes Michael's appearance on BBC1's Live At The Apollo. 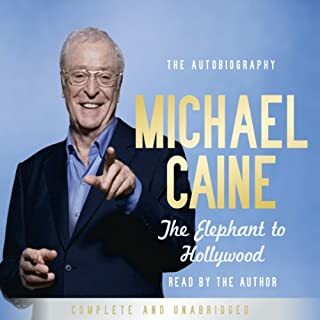 Sir Michael Caine is loved not just for his many films, but for his warmth, honesty, and humour in describing every aspect of his life from his humble South London beginnings to performing alongside the greatest Hollywood actors of the day. Showtime! is Michael McIntyre at his breath-taking best. Following his two record-breaking shows, Live and Laughing and Hello Wembley, Michael returns with his most hilarious show yet. 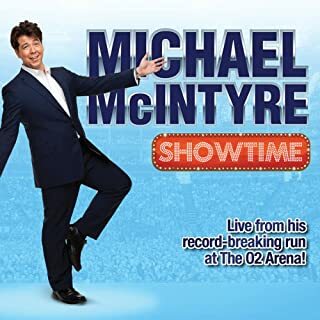 Recorded during his phenomenal 10 night run at the O2 in London and part of his 71-date arena tour playing to over 700,000 fans, Michael raises the bar once again with his relentless energy and razor-sharp observations that has the crowd roaring with laughter. 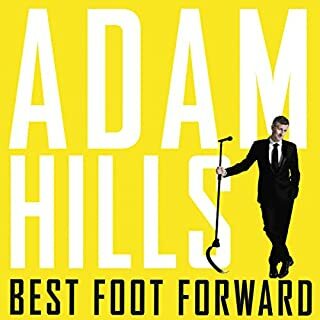 One of Australia’s favourite and most multitalented entertainers provides hilarious and honest life advice in this candid collection of cautionary tales. 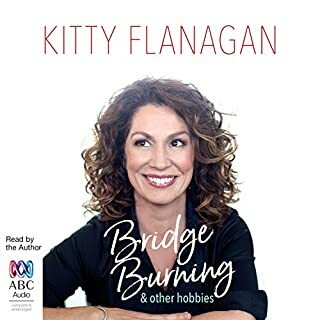 Kitty Flanagan has been locked in an industrial freezer in Western Australia and insulted about the size of her lady parts in Singapore and borne witness to the world’s most successful wife swap in suburban Sydney. It’s these valuable lessons from The University of Life that have taught her so many things, including the fact that cliches like ‘The University of Life’ are reeeally annoying. 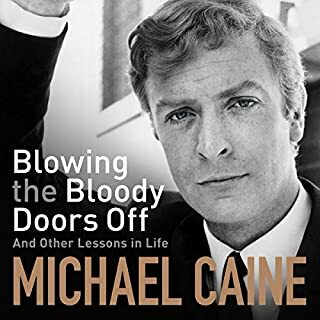 With over 100 movies to his credit over five decades, Hollywood legend and British national treasure Michael Caine shares the wisdom, stories, insight and skills for success in life that acting has taught him in his remarkable career. One of our best-loved actors Michael Caine has starred in everything from classic British films Alfie, Zulu and The Italian Job to the Hollywood blockbusting The Dark Knight trilogy and much-loved movie favourites Dirty Rotten Scoundrels, Hannah and Her Sisters and The Quiet American. Caine has excelled in every kind of role - with a skill that's made it look easy. Ricky chats with Sean McLoughlin, Diane Morgan, Robin Ince, Stephen Knight, Jaackmaate, Mark Watson, Ron Bennington and Jerry Seinfeld. Adam Hills was a quiet primary school kid with a prosthetic foot, who did all his homework and only spoke when spoken to. His dad sparked in him a love of comedy, and together they'd spend hours watching and listening to the greats like Peter Sellers and Mel Brooks. So, when it was Adam's turn to speak, he made sure he was funny. Hooked on the limitless profits of the drug trade, organised crime has grown so powerful that it now poses a major threat to Australia's national security. 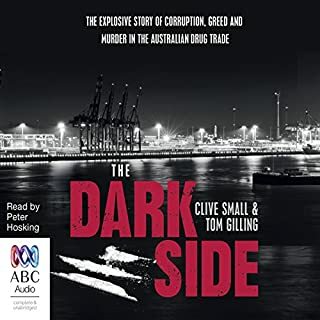 Clive Small and Tom Gilling show how Australian crime gangs, in partnership with violent international syndicates, have exploited lax law enforcement and corruption on the nation's waterfront to import narcotics on a vast scale from Europe, Asia, Africa and South America. The trucker's job - so vital to our nation's everyday life - makes for a diverse treasure trove of stories. This first-ever collection of stories about Aussie truckers captures the humour, tragedy, and fascinating history of their world, proving once again that truth is often stranger, funnier, and more inspiring than fiction. 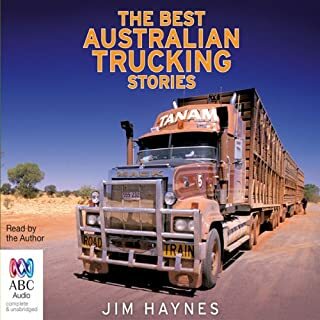 The unlikely yarns and tales, collected by Jim Haynes, quickly transport the listener into the intriguing but often hard and lonely world of the long-distance truck driver. John Finnemore (Dead Ringers & Mitchell & Webb) has written this brilliant new sitcom starring Stephanie Cole, Roger Allam & Benedict Cumberbatch. 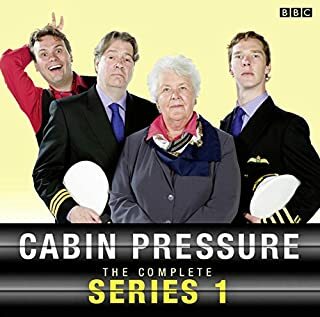 Cabin Pressure is set in a small airline business. The flipside of the glamorous world of international airlines. 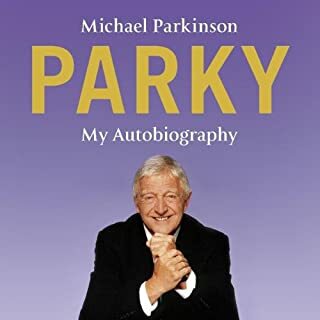 Britain's national icon, Michael Parkinson reads his long-awaited autobiography. From prize-winning journalist to chat show king on a show voted one of the top ten British TV programmes of all time, Michael Parkinson's starry career spans over four decades. 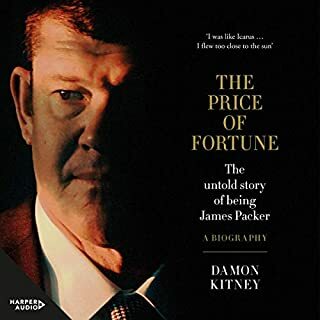 Now an international celebrity himself, the man from a humble but colourful Yorkshire mining family who can tease out the secrets of even the most reticent star guest, at last reveals his own story. We know him best for his unforgettable roles on Monty Python - from the Flying Circus to The Meaning of Life. 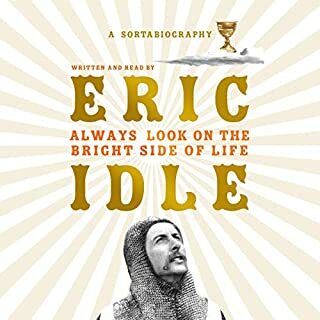 Now, Eric Idle reflects on the meaning of his own life in this entertaining memoir that takes us on a remarkable journey from his childhood in an austere boarding school through his successful career in comedy, television, theatre and film. It's the complete second season of The Ricky Gervais Show - six episodes in one tidy package. 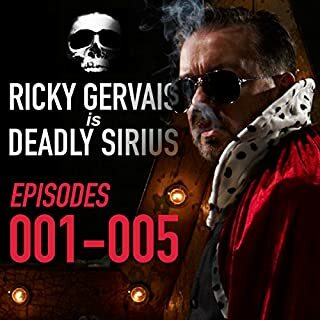 It's packed full of all-new drivel, as Ricky and Steve Merchant forage through the long grass of Karl Pilkington's brain. Ricky with comedian chums and eminent guests discuss the big issues. Entertaining, thought-provoking and often taboo-crunching chat about ethics, science and art. 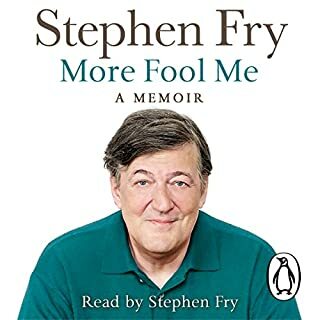 Featuring Huey Morgan, Ben Bailey Smith, Professor Brian Cox, David Baddiel, Robin Ince, Richard Dawkins, Noel Gallagher, and Sean McLoughlin. Australia is a proud country full of proud people, but exactly what are we proud of? Comedian and history buff Ben Pobjie delves deep into Australia's past and has a good old rummage amongst the nation's personal effects. 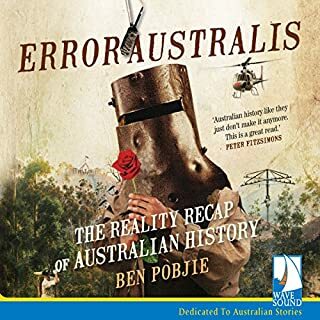 With wit, perspicacity and a healthily elastic attitude to historical accuracy, the great saga of Australia is unravelled like an old woolly jumper. For anyone who snoozed through history class at school, this is the book to get you all caught up. 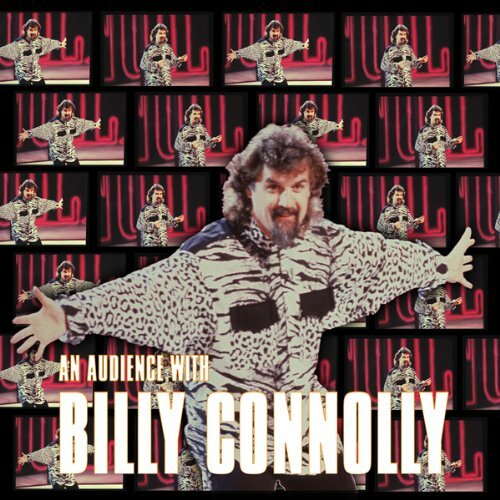 One of the great Billy Connolly's finest performances and one very fondly remembered by thousands of fans. It was one of the tv shows that really made him into a superstar- and with good reason. From Scottish parties and folk singers to visits from the Priest to those woderful ads for the Big Slipper and do it yourself haircuts, and of course incontinence knickers! Truly one of the funniest shows ever recorded and rightly considered a classic. the audience laughter overwhelmed the comedy . could nt hear the jokes because audience laughter was too loud and overwhelmed the audio. 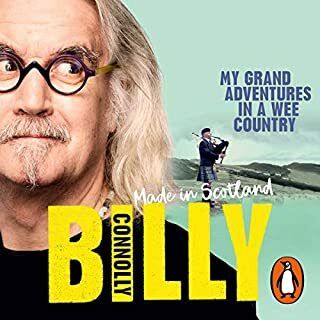 If you could sum up An Audience with Billy Connolly in three words, what would they be? billy connolly is my hero and always will be. he makes me laugh like no other. sure there are other comedians out there who also make me roar with laughter but billy was the first. hes the guy that all todays comedians look up too and aspire to be like. Classic Billy :) I sometimes listen to him on YouTube so its great that I can now easily listen to him on the move. Excellent. Loved it. Billy at his best. Real laugh out loud humour. Fabulous to play in car. Had to switch off after the first 5 minutes. The man himself is a genius but the sound engineers on this were not.